DC is going deep into the horrifying psyche of The Joker, as Todd Phillips and Joaquin Phoenix are coming with the new Joker origin film. The film will hit the theaters later this year. Moreover, unlike other DC films, this film will be in a different tone, which will potentially be darker than the films we’ve seen in the past. The first poster of The Joker was shared by Todd Phillips yesterday on his Instagram account and it goes in line with all the rumors: the film will be twisted. It was also revealed by Todd Phillips that the first teaser trailer of The Joker will also arrive online today. Unlike Shazam and Aquaman, Joker will be set in an incredibly dark tone and will be R-rated, and will follow DC’s ongoing theme of making individual films from directors rather than trying to build up a shared universe. Joker will not be having a sequel and Joaquin Phoenix will not re-appear as Joker in other DC films which are under-development. This will be a standalone film, although these plans may change if the film becomes extremely successful. As speculated, success shouldn’t be hard for Joker. Not only is he a popular comic book character, but the film has also been made in almost half the budget of most comic book films. It won’t take The Joker long enough to become successful or at least, get its money back. 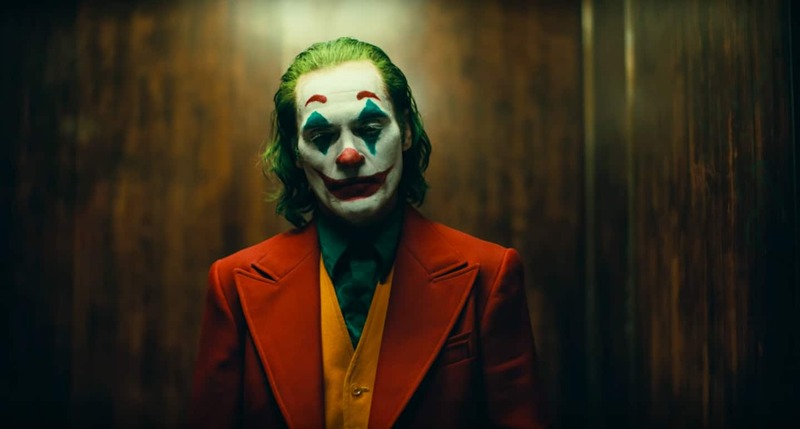 Joker stars Joaquin Phoenix, Zazie Beetz, Robert De Niro, Marc Maron, Frances Conroy, and Shea Whigham. Phillips will direct from a script he co-wrote with Scott Silver.